Matt is originally from the Fort Myers/Cape Coral area, growing up in the Florida sunshine and enjoying the lifestyle so many are looking to experience. He attended Cape Coral High School and quickly found his passion in Art and Design. Once he took Drafting classes, his talent for designing began to blossom. Matt knew he was destined to have a career in Drafting and Architecture. Whether attending school or working full time in the drafting & architectural arenas, Matt has always been very successful. He attended High Tech North, an accredited and highly respected vocational school in the area, and completed several challenging courses: The Architectural Draftsman Certification, a 2 year program, and the Computer Rendering Workshop (CRW) certification. Also has his Drafting Certificate. In 2004, Matt competed in “Skills USA”, the pinnacle of excellence in competition for skilled trades. He participated in the Architectural Drafting competition, and placed 2nd in Regionals and 1st in State. 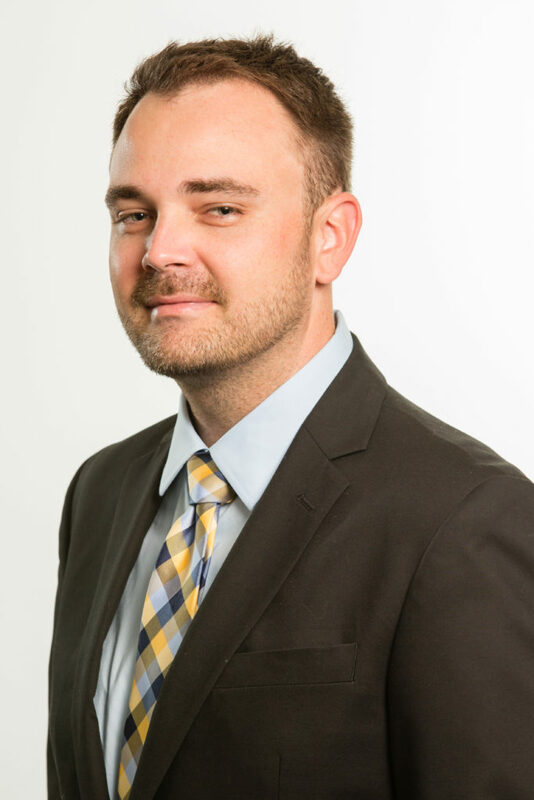 Prior to joining The Aubuchon Team of Companies, Matt worked as an intern at Consolidated Blueprints, a key player in the homebuilding industry in SWFL, where he nurtured his Drafting and Architecture talent. He was responsible for preparing and running blueprint sets and plans for major builders and architects. Matt accepted an Architectural Designer position with Team Aubuchon at the age of 19. He ”grew up” in this business gaining expertise in learning to work with all types of people, meeting with clients and making recommendations, and of course, the homebuilding industry. To date, Matt has worked for nine years with Team Aubuchon designing more than 100 homes – several award winning designs – for Team Aubuchon homeowners. Matt is currently pursuing his goal of furthering his education. He attends Edison State College earning his Associates Degree in Drafting & Engineering. An avid fisherman, Matt knows the waterways and secret fishing spots. He continues to enjoy the beach, and spends his free time with friends and family. Contact Matt, 239.541.3756 or via email, msabiston@aubuchonhomes.com.